Nokia Technologies decided to no longer continue the development of the OZO virtual reality (VR) camera; instead its new efforts concentrate on their digital health and fitness segment. This bold move was made based on the slow adoption of VR, as well as the increased interest in health wearables. At the core of this development are the Nokia Body scale, Body+, Body Cardio scale, and the BPM+. These were formerly Withings-branded products, until Nokia bought the company. After the Nokia acquisition, they also announced the rebranding during the World Mobile Congress early this year. 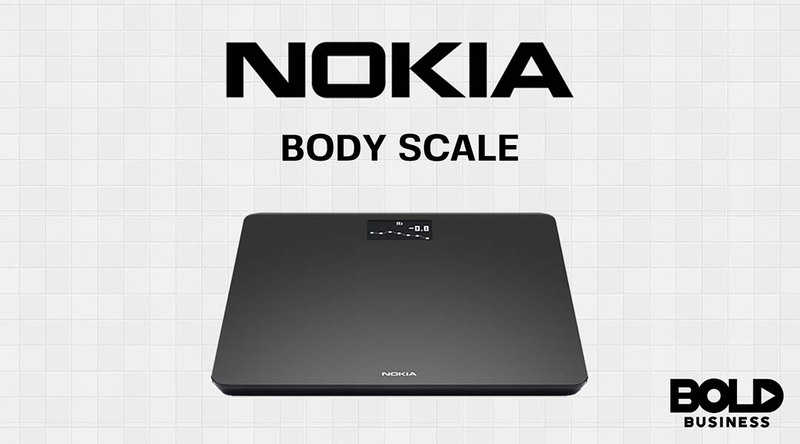 Withings Body became the Nokia Body+, paving the way for the rebranded Nokia Body scale. The Body Cardio scale was a rebranded offering originally from Withings. The BPM+ is a premium product featuring a soft cuff; it is an upgrade from the original Withings blood pressure monitor. Nokia also rebranded other Withings products, including the Go activity and sleep tracker, the Home video and air quality monitor, and the Thermo connected temporal thermometer. The Nokia Steel HR smartwatch is also set to return to the market after some improvements and a rebranding. This was also upgraded from the Withings Steel smartwatch. Part of the Withings acquisition is the Health Mate app. It collects data from the various devices to give insights on a person’s weight, activity, sleep and blood pressure. 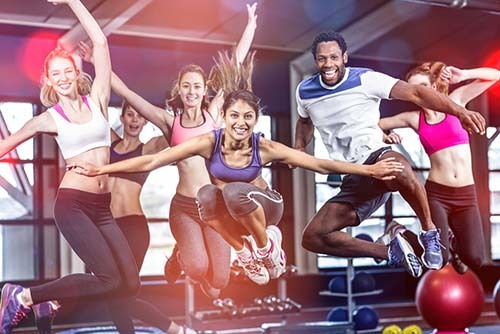 After the rebranding and further improvements, the app featured enhanced navigation, 8-week wellness programs with custom content, and 5 new programs: Sleep Smarter, Better Body, Pregnancy Tracker, Healthier Heart and Leaderboard. Health devices are no longer stand alone products. Most wearables manufacturers present an ecosystem that’s complete with health monitoring, data collection, integration, and analysis. This is the value-added proposition to the customer, and also locks in the user into the ecosystem, often compelling him to buy other related products. Unlike competitors Apple, Amazon, and Google, Nokia does not have an AI assistant. Also in the same vein, the existing ecosystem and multiple products help explain why VR development is let go for the moment. With a bigger investment in the acquisition of Withings, more products and an integrated ecosystem, Nokia’s health and fitness wearables are in a better position in the market. In contrast, compared to the health and fitness segment, the OZO VR model has a limited ecosystem. 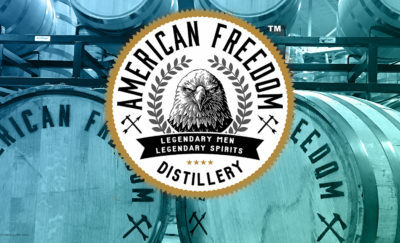 The decision affects about 310 workers out of the company’s 1,090 total employees. Although VR research and development has stopped, Nokia maintains its support commitments to existing customers. 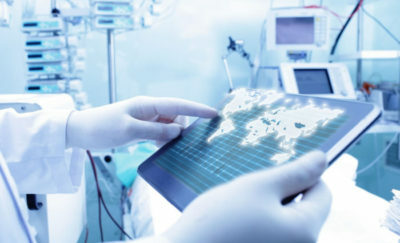 According to Nokia president Gregory Lee, they are “at a point where, with the right focus and investments” they can achieve growth and market share in the digital health market. “We must seize the opportunity,” he said. This is a clear directive that Nokia continues to grow its fitness segment, aiming to have a larger impact with the medical community and its customers.